Despite cold January temperatures and a generous amount of snow, our days at the Toronto RV show were a great success. 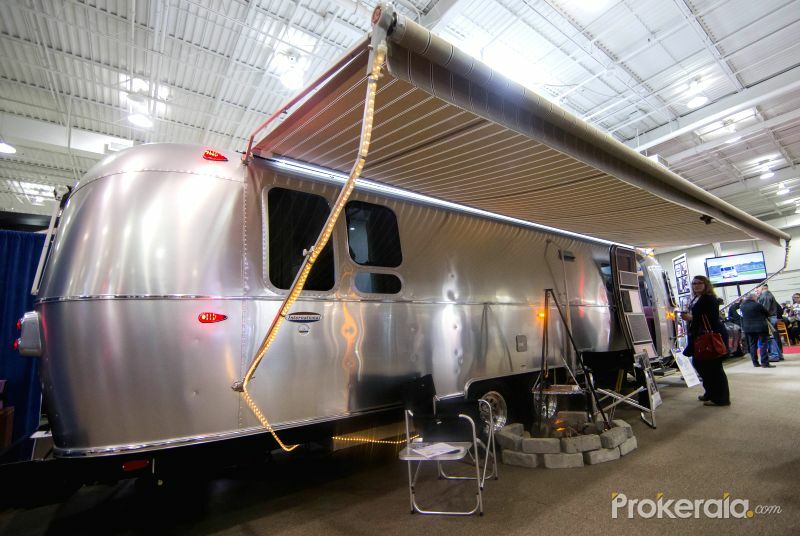 Many folks took advantage of RV show pricing and joined the Can Am RV family of owners while other diligent RVers used the opportunity to do some in-depth research for a later purchase. We certainly enjoy having the chance to meet other outdoor enthusiasts at these events. We firmly believe that winter is a great time to purchase your RV when there is time to really dig into those sales brochures and find the perfect vehicle to start your next adventure. Spring will be here in no time and we would really like to encourage you to drop by the dealership to see the huge selection of new and used trailers and motorhomes we offer. In fact, new units are arriving from our manufacturers every week. And keep an eye on our website. We will be offering seminars, indoor sales and test drive Sundays very shortly.